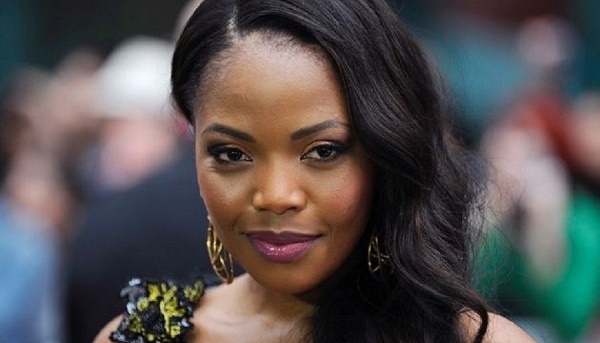 Award-winning actress, Terry Pheto, has officially signed to a leading US talent management agency, Paradigm, just as she’s about to finish filming for BET’s upcoming limited series Madiba, where she plays Winnie Mandela and stars opposite Laurence Fishburne who plays Nelson Mandela. 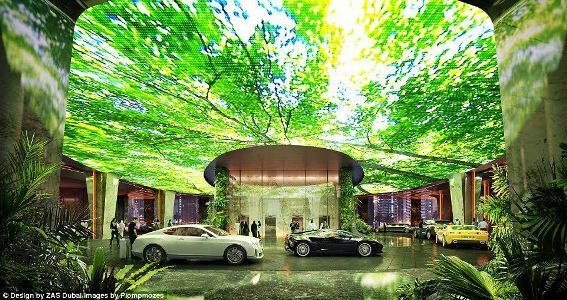 Since its founding in 1992, Paradigm has established itself as a leading entertainment talent agency, guiding the careers of an elite roster of actors, musical artists, directors, writers and producers. Terry Pheto now joins the likes of Laurence Fishburne, Jada Pinkett Smith, Janelle Monae, Ed Sheeran and numerous other A-List Hollywood actors and musicians under Paradigm’s management. “Winnie Mandela is a very special role that we identified as having breakout potential when we first read the Madiba scripts several months ago. We are excited to work with Terry to help make her career as important and successful in the United States and globally as she already is in South Africa” shares Paradigm Talent Agent, Nick LoPiccolo. 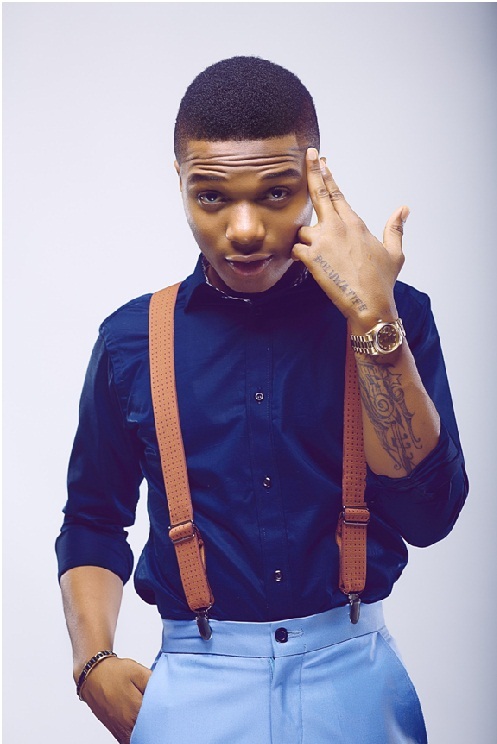 “It’s a huge honour to have my talent recognised by a leading talent management agency such as Paradigm. I have two international projects coming out back to back and I believe this new relationship will enable me to explore further opportunities international” expresses Terry Pheto. 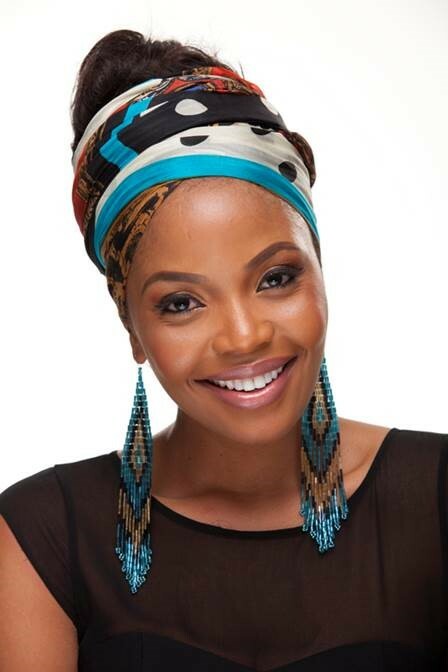 Terry Pheto is no stranger to the international scene and opportunities. Her debut film in 2006, Totsi, won an Oscar; In 2008 she became the first South African face for L’Oreal Paris. In 2011 she landed a recurring role on the American soap opera The Bold and the Beautiful; In 2013 she starred alongside Idris Elba in Mandela: Long Walk to Freedom; She also represented South Africa in the jury for the 2015 International Emmy Awards last November and recently produced her first feature, the coming-of-age drama Ayanda, which premiered at the LA Film Festival last year and has been picked up for U.S. distribution by Ava DuVernay’s Array, just to mention a few. Terry Pheto will be next seen in Amma Asante’s A United Kingdom which will have its first international release in September this year. Terry Pheto’s signing to Paradigm now is very fitting as Terry Pheto celebrates 13 years as an actress, and if her resume is anything to go by, there’s a lot in store that Terry Pheto still has for South Africa and the rest of the world.